LUME Festival review in the Wire! 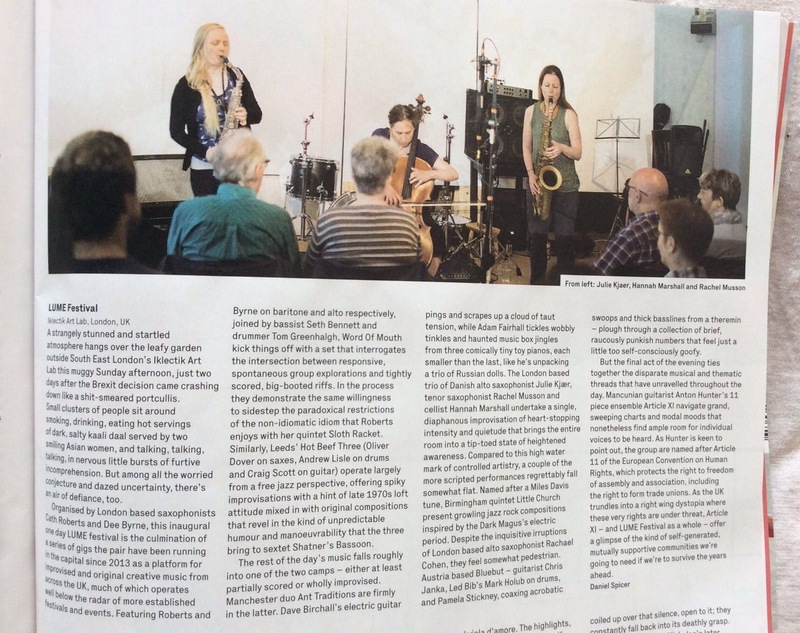 Daniel Spicer has reviewed LUME Festival for the Wire magazine…not bad for our first ever festival! Click to enlarge the image. This entry was posted in A freakin FESTIVAL!, MOTH, reviews! on August 15, 2016 by cath.